Technology For your listening pleasure, a DAB digital radio and FM/AM radio are included, with reception boosted by a roof-mounted aerial. 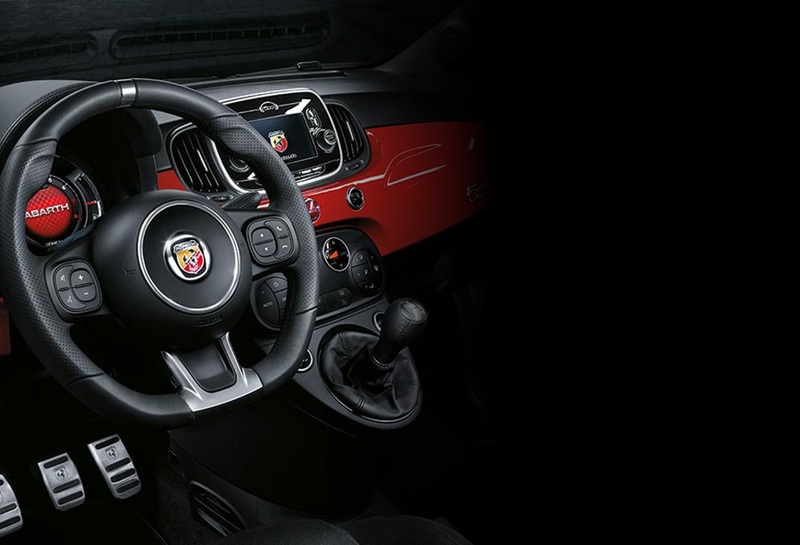 The 595’s audio equipment can be easily and safely operated using steering wheel-mounted controls. Also featured as standard are a five-inch touchscreen and Bluetooth, USB and AUX connectivity.